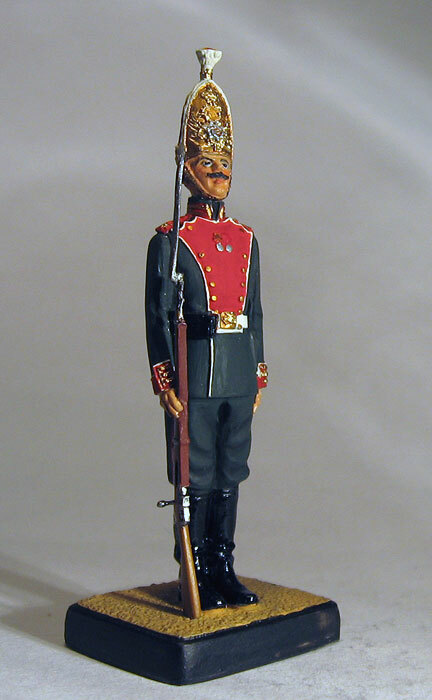 Collection tin soldier: French Napoleonic Sergeant Major. 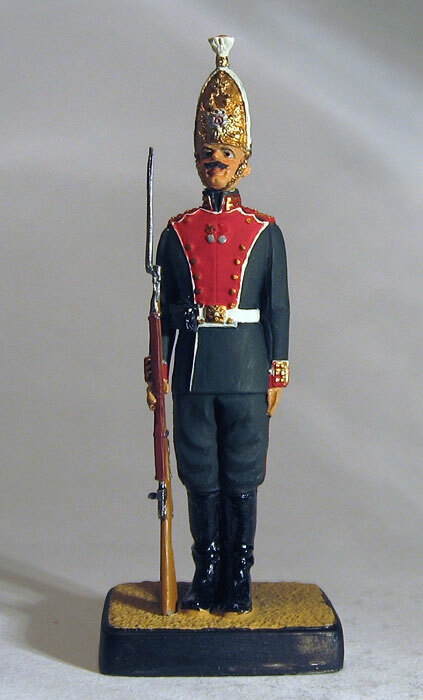 Voltiger 1807. 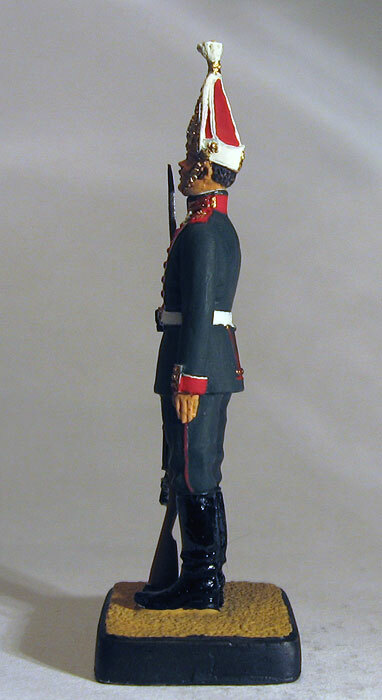 Standard scale of the figurine of 54 millimeters. 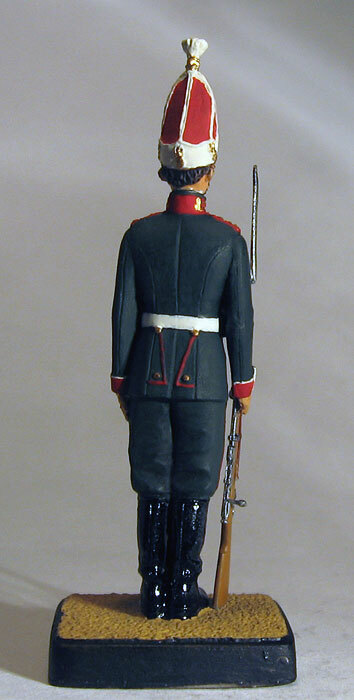 Height is measured from the base of figurine to the level of the eyes of figurine. High-quality casting from the tin-lead alloy on the classical technology. Quality Hand Painting. It is prepared by master in Riga.